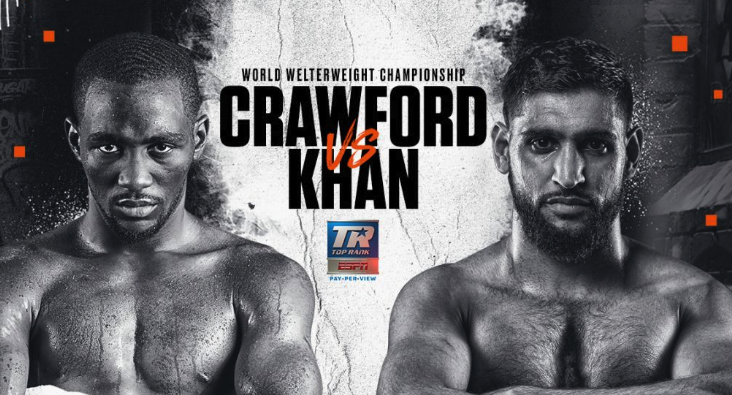 Promoter Greg Cohen of Greg Cohen Promotions wishes to congratulate his fighter, undefeated Lateef "Power" Kayode (19-0, 15 KOs) for his impressive heavyweight-debut victory on Friday night (December 6). 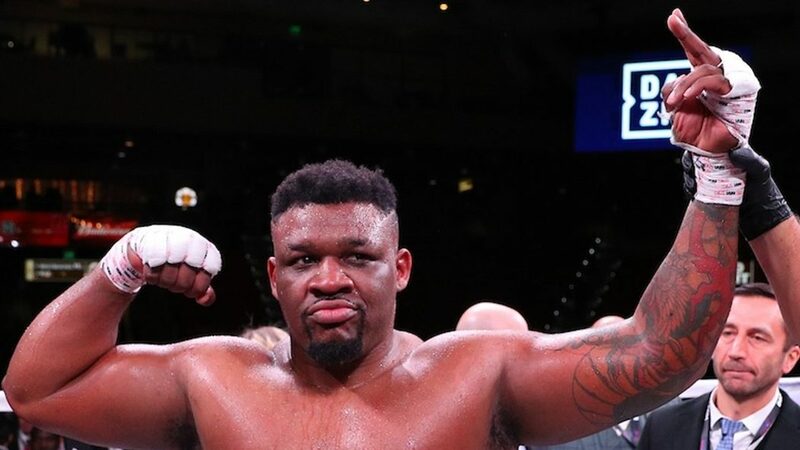 Fighting for the first time in 18 months and now as a heavyweight, Kayode scored a TKO 2 over journeyman Travis Fulton (21-34, 20 KOs) at the Chumash Casino in Santa Ynez, California. Looking sleek and powerful at his new weight class, Kayode put Fulton down in the first and finished him at 1:33 of the second. "Lateef announced his arrival at heavyweight the way he should: with a fearsome beatdown," said Cohen. 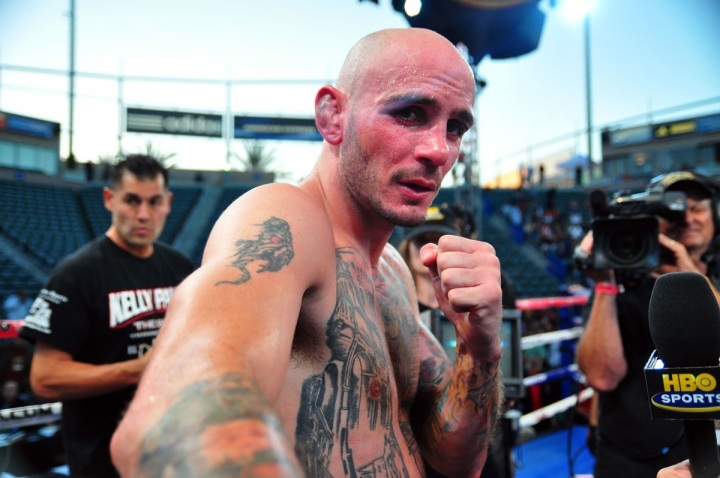 "The fans at the Chumash on Friday got a good reminder why he's never lost a fight." Cohen says Kayode will have a few more fights at the new weight and then start looking for some high-profile showdowns. 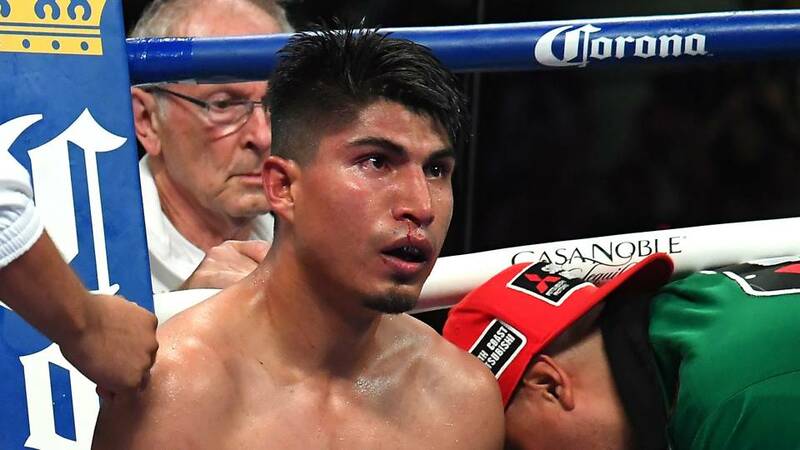 "Lateef was out for a while and he's shaking off the ring rust, but by the second quarter of next year he'll be ready for any heavyweight in the world." The eye-catching stoppage victory was also Kayode's first under the Greg Cohen promotional banner.